This month Birchbox turns 5 years old and I’m happy to say that I’ve been part of the Birchbox craze for 2.5years. There’s been some ups and downs however I have remained loyal to my subscription and this month’s box proves why I am happy to say that this is my favourite beauty box out there. 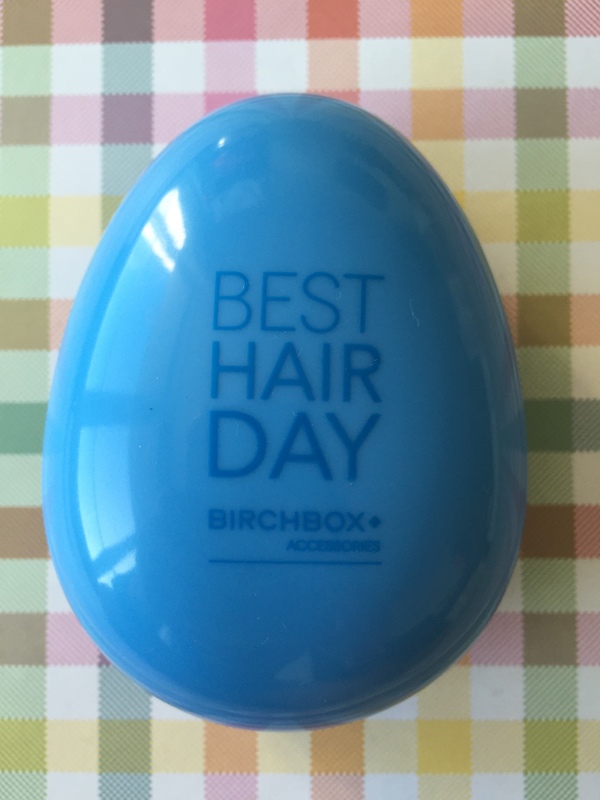 Always at the fore front of including new or interesting brands or products, Birchbox rarely fails to disappoint. I saw this product advertised and have been eager to sample it myself. I tend to suffer from the odd oily breakout on my T zone however I tend to use blotting paper. 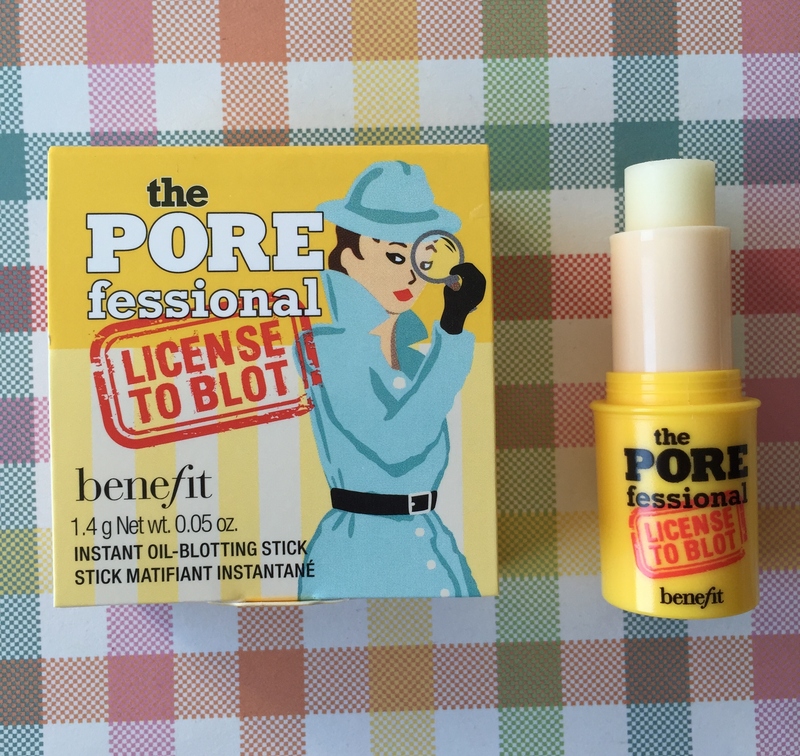 This is a unique oil blotting stick which will matify oily zones. Using a blotting motion, gently dab the stick on your skin and hey presto, oil has gone and will remain at bay for up to 6 hours. 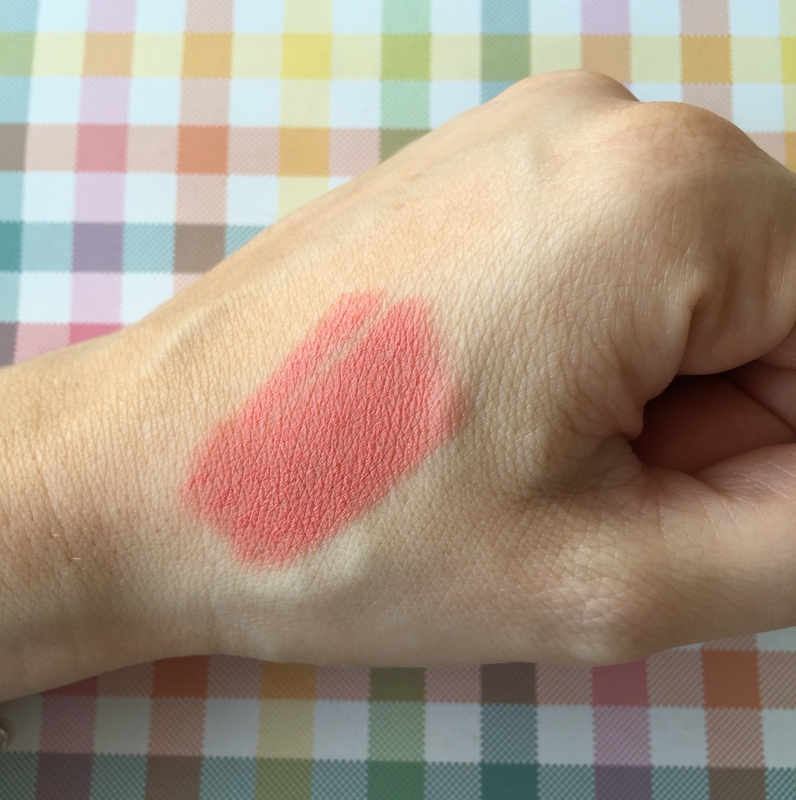 It does take a bit of getting used to and although I like the product, I think that I will be sticking with blotting papers for the time being as I find them quicker and easier to use. I love LM products and this is no exception. This is a super luxe facial exfoliator containing micro beads which will gently buff away any dead skin cells leaving skin feeling polished, purified, glowing and hydrated. It has a beautiful fresh fragrance. Luxurious in every way. If there is one colour that would scream Summer, it’s this coral peach colour. 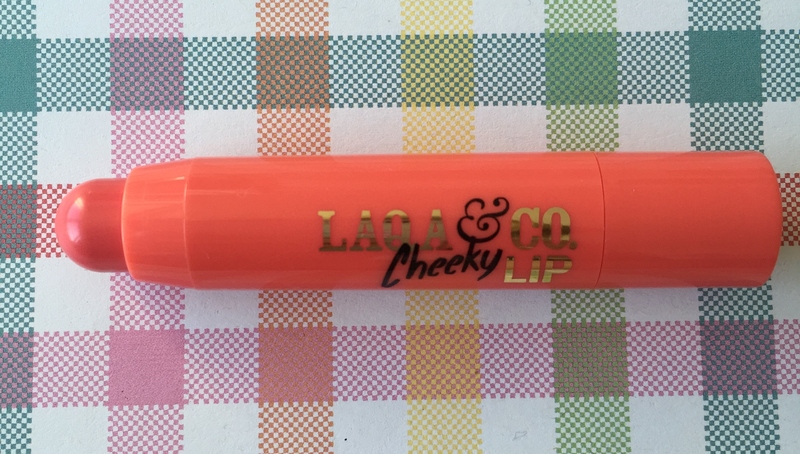 This is a multi tasking crayon which can be applied to either lips or cheeks for a subtle Summer glow. 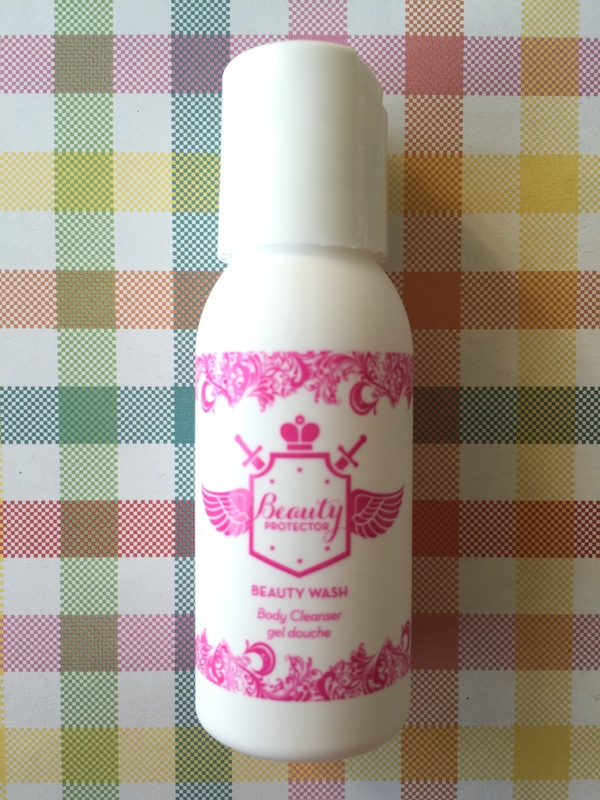 It’s packed with moisturising ingredients so easily glides onto the skin. On lips I had to top up throughout the day however it lasted all day on my cheeks. Love the colour! If I’m honest I thought this brand only did hair care so was pleasantly surprised to see that they also do a body care range. 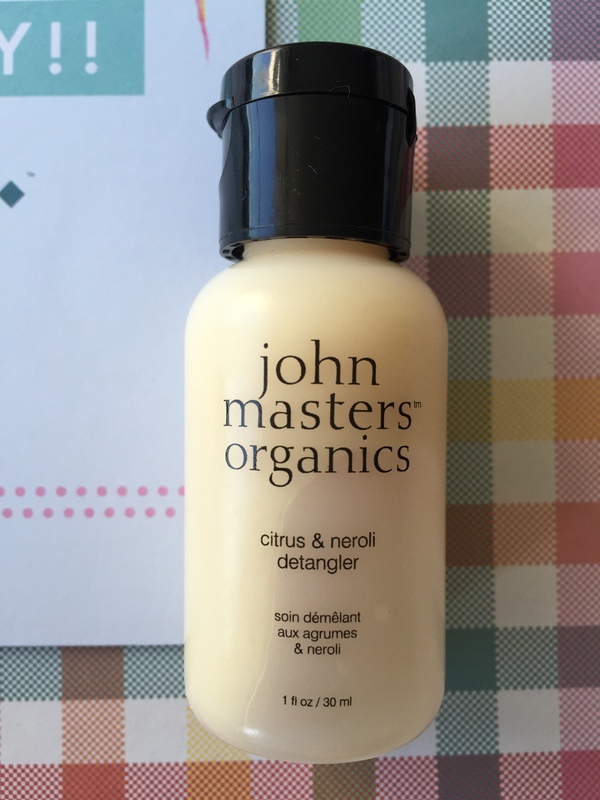 This body wash lathers well and has a delightful floral fragrance. It can be used as a body wash in the shower or you can pop it into the bath for a luxurious soak. 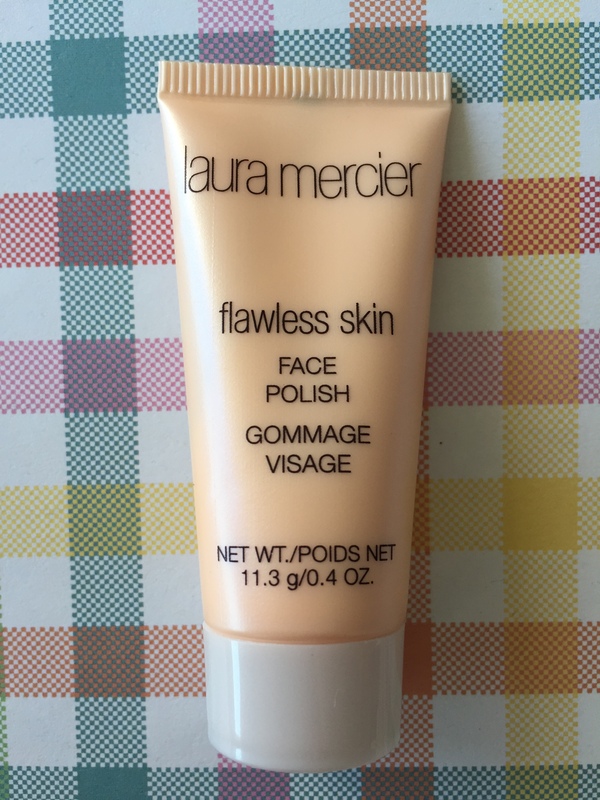 After use, skin feels squeaky clean and refreshed. This is a new brand to me and first impressions are good. It is a conditioner which contains coconut oil and wheat amino acids which nourish the hair. It also contains neroli and grapefruit to soothe troublesome scalps. It smells delicious too! It smells citrusy and after use your hair feels similar to when you leave the hair salon. Devine! 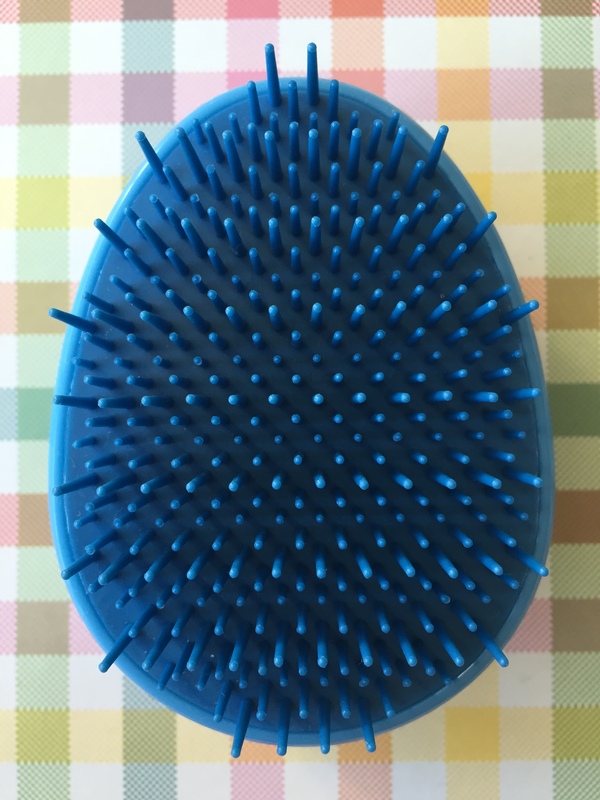 This is very similar to a Tangle Teezer however is slightly smaller in comparison so is a better fit for popping in your hand bag. These brushes are kind to your locks and prevent breakage due to the clever bristles. They can be used to detangle wet or dry hair and are particularly good on brushing and prolonging the life of hair extensions. Overall I am very happy with this month’s box contents. If you received this box, let me know whether you received anything different and what your thoughts were. If you’re not already a subscriber, I’d love to hear your views on this month’s contents. And, should you wish to join the Birchbox craze, click on my referral link. This will entitle you to 50 Birchbox points which is the equivalent of £5 to spend immediately within the Birchbox shop where you can buy the full sized items featured each month.